Kids love adventure and they love taking risks. It's always a little bit of a relief when you can find somewhere for them to let loose while there are still a few safety nets in place. 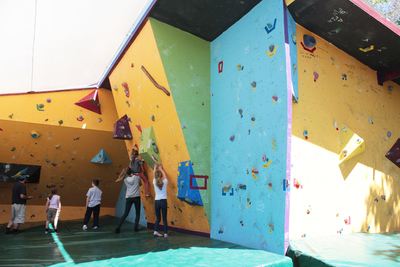 Southern Boulder is a new rock climbing wall that has opened south of the city. It's not exclusively for kids, so the whole family can get involved. Southern Boulder is part of the Magpie Springs Winery, just outside of Willunga and only a short drive from Kuitpo Forest. When Magpie Springs' owners purchased the winery their son--a builder and avid rock climber--built the wall as a fun activity on the side. 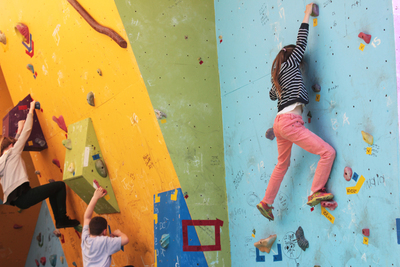 Open on Tuesdays, Fridays, Saturdays and Sundays, you can pop in on the weekend and the kids can have fun climbing while adults get a chance to taste wines or enjoy the artwork displayed in the cellar door. 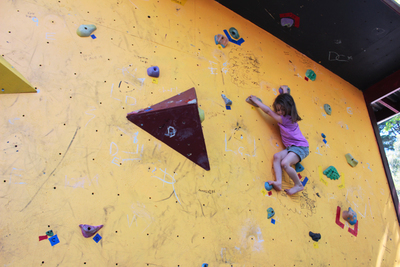 Bouldering is a type of rock climbing, but it is a bit different--there aren't any harnesses, ropes, or pulleys. The wall at Southern Boulder has thick cushioned mats lining the floors, so any falls or jumps from the wall are met with a soft landing. 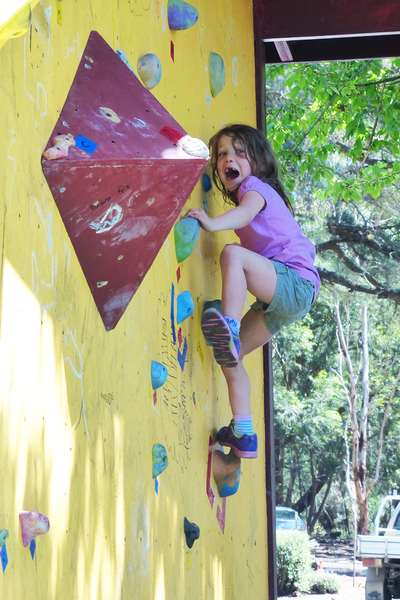 It's a great way for kids to explore rock climbing, because they get to rely on their own instincts and sense of adventure without needing to rely on ropes. Sometimes the fall is half the fun. Having a go on the wall costs $10 per person. There are no costs to watch, so you don't need to worry about paying for anyone who isn't participating. 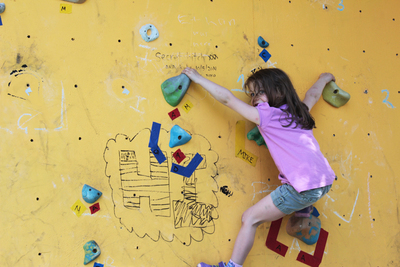 If you or the kids really enjoy bouldering you can look at getting passes for multiple visits. At the moment the wall is fairly quiet, so there aren't any time limits on climbs. It's possible that if the wall gets a lot busier some changes may be required. Magpie Springs Winery also has gorgeous grounds, so bring along some lunch and enjoy a picnic on the grass. There are coffees and soft drinks available for purchase, and you can obviously also enjoy a bottle of wine.